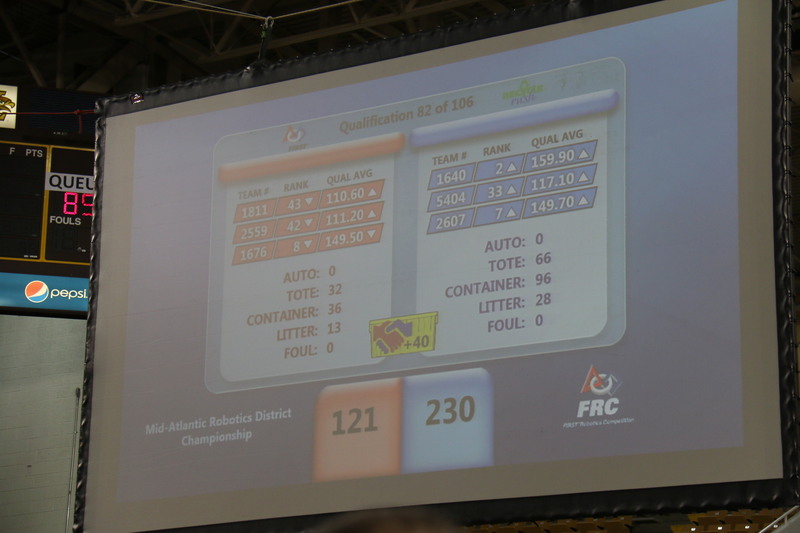 3rd out of 54 teams and leading our alliance through to the semi-finals finishing as the #3 alliance. 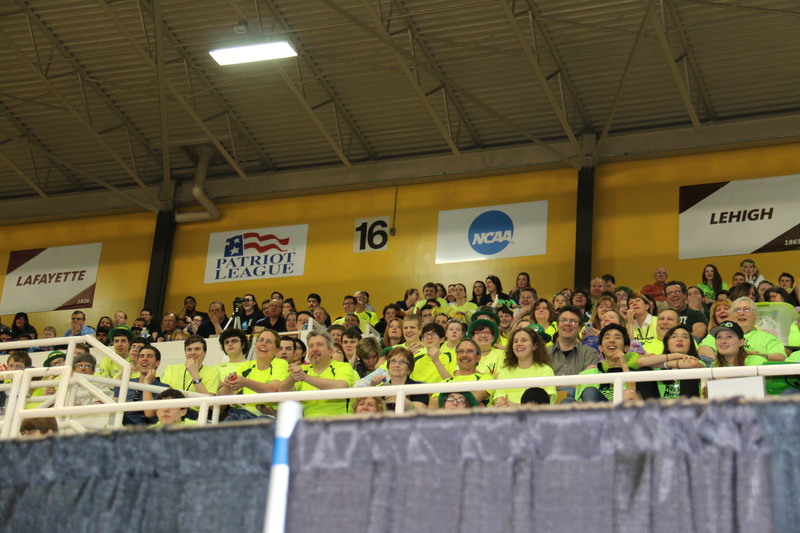 MAR earned us a seat at Worlds. 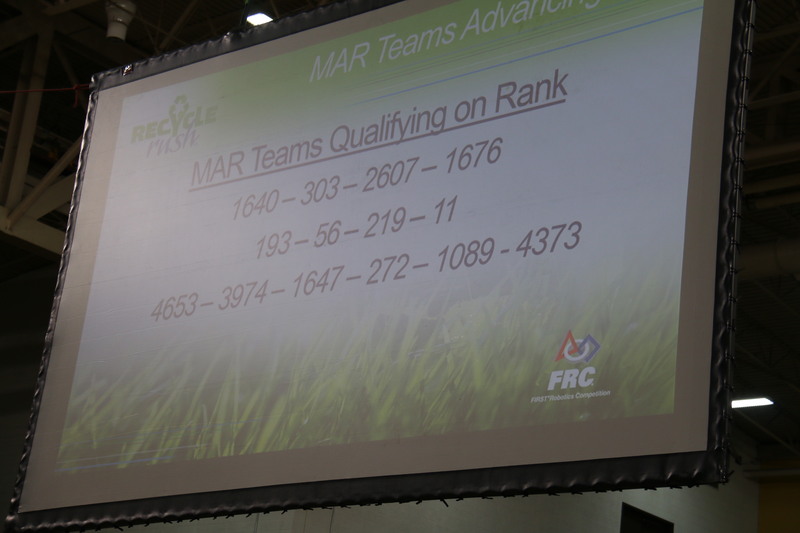 We are ranked 63rd out of 2872 teams (top 2.2% in the world). 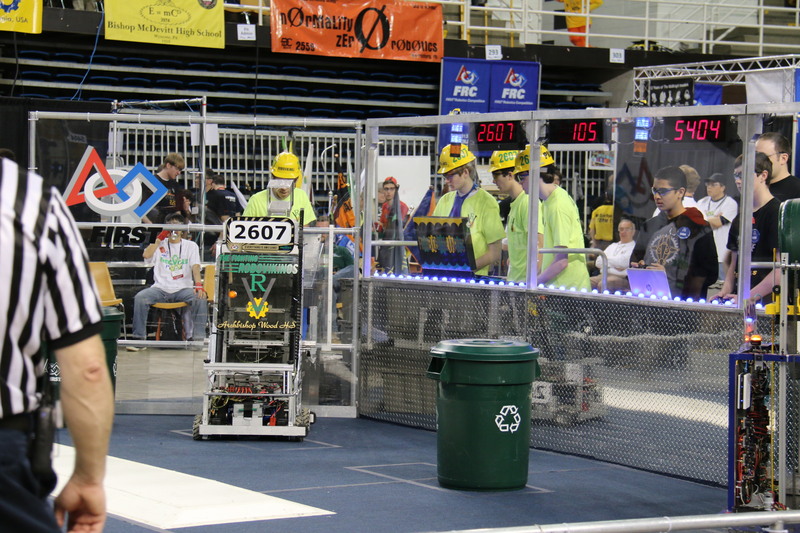 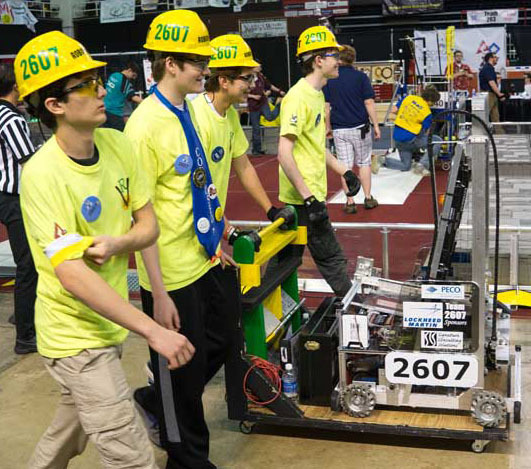 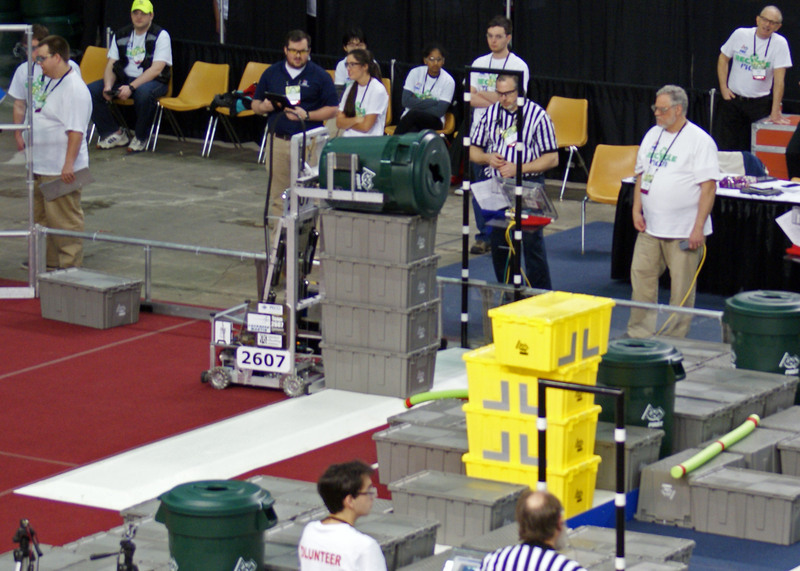 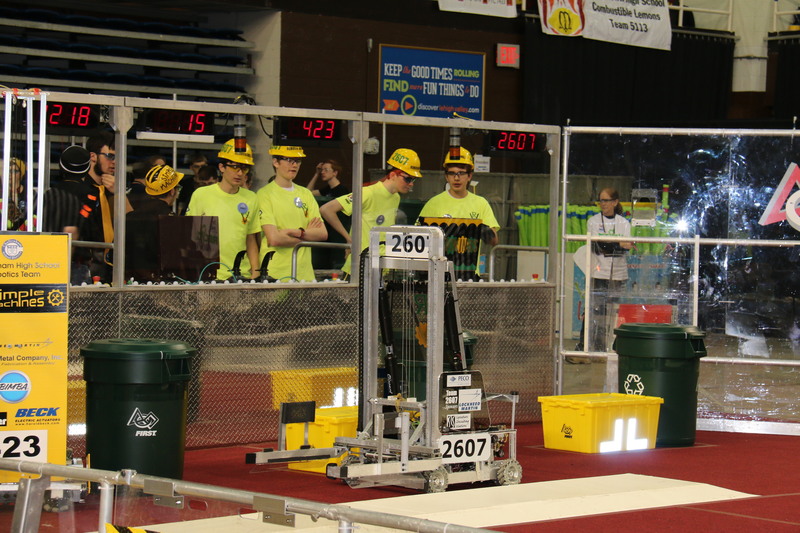 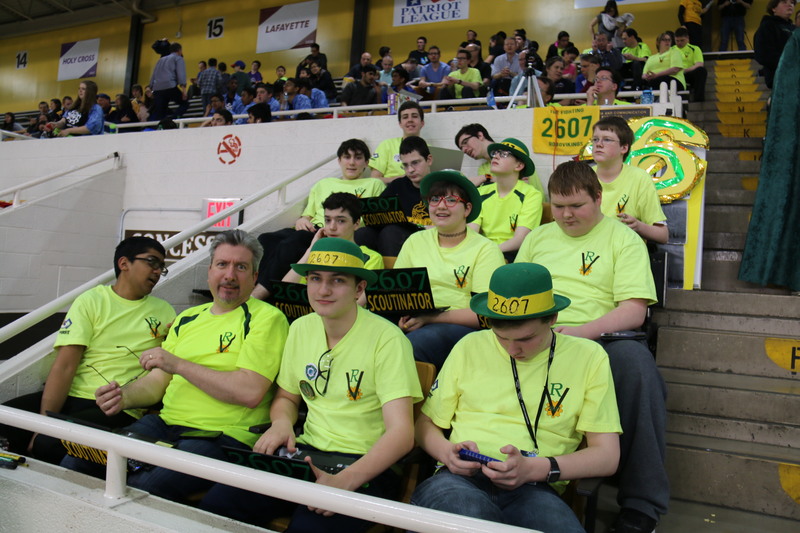 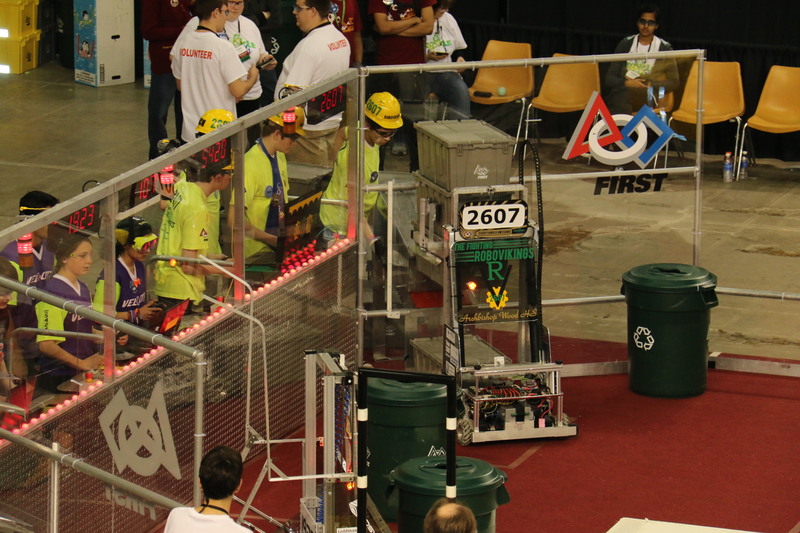 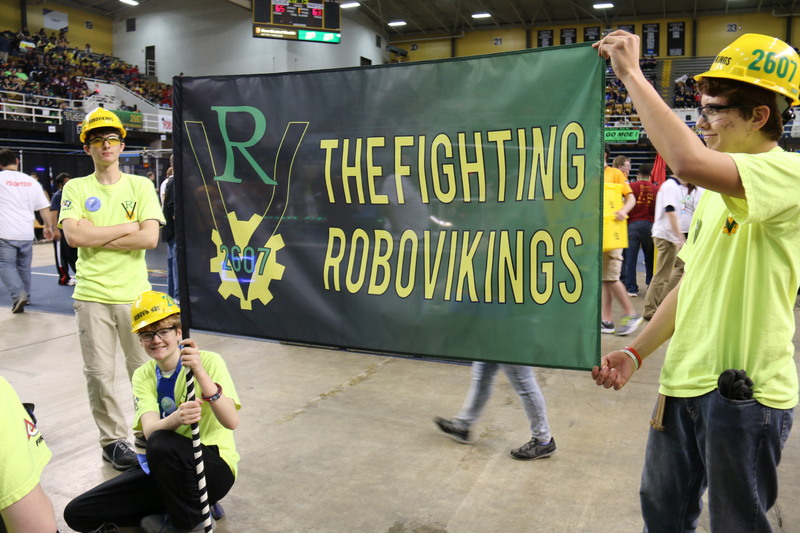 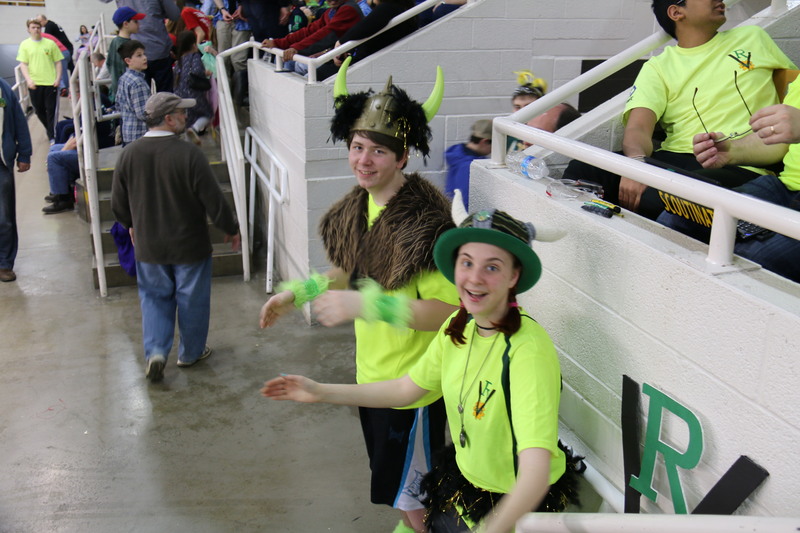 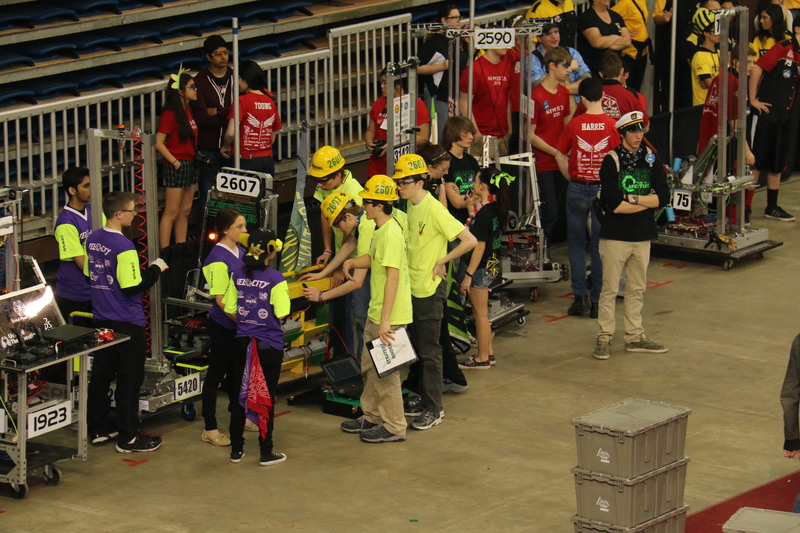 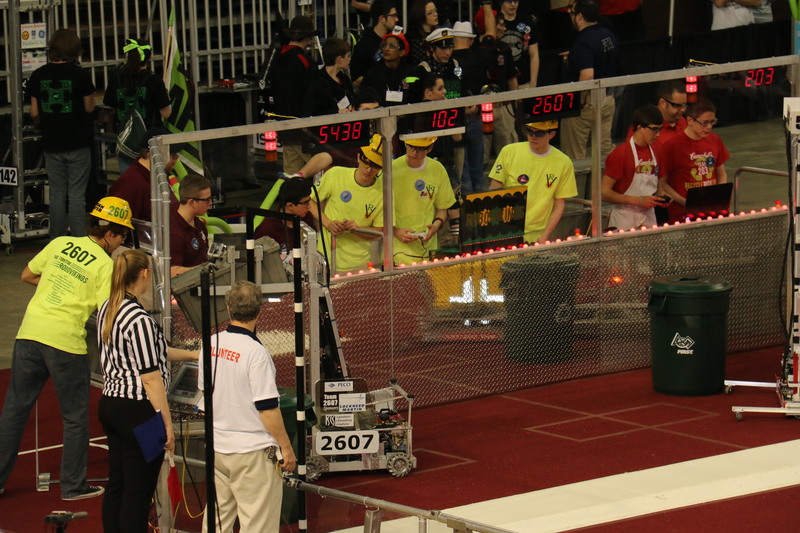 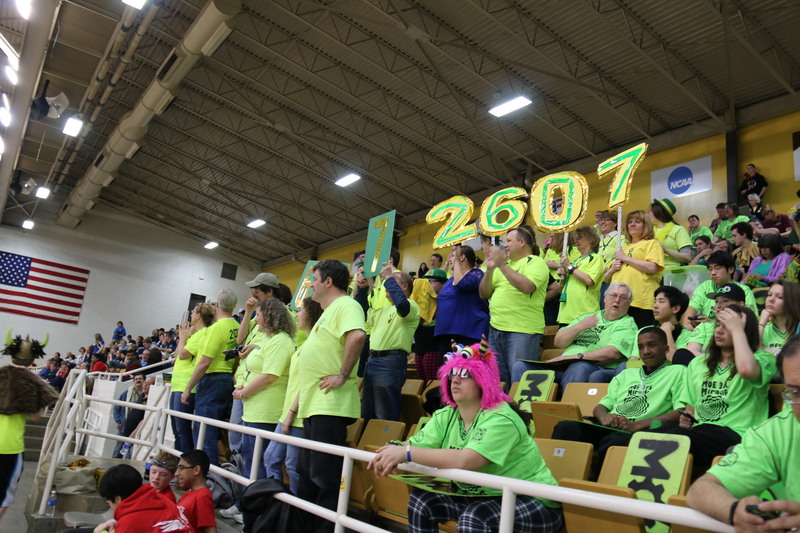 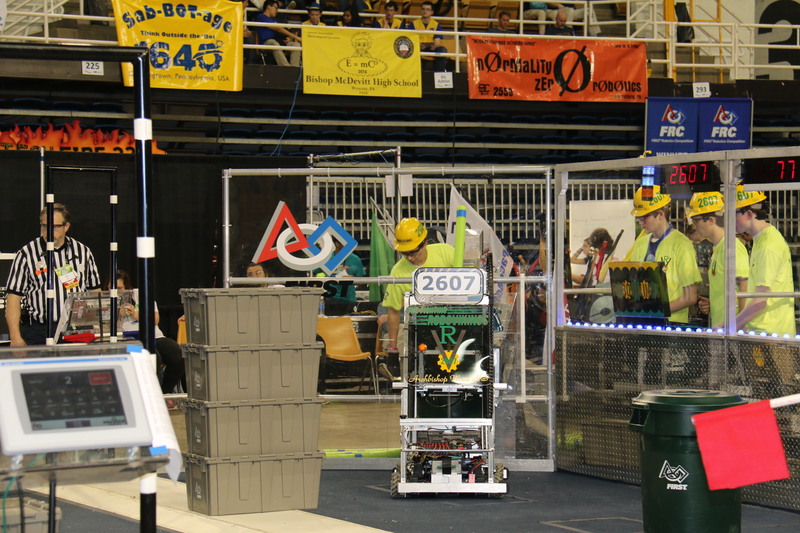 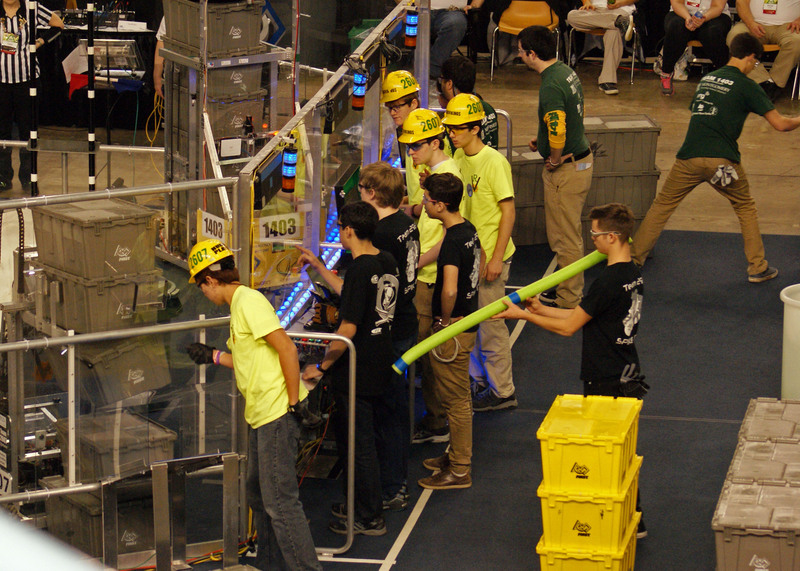 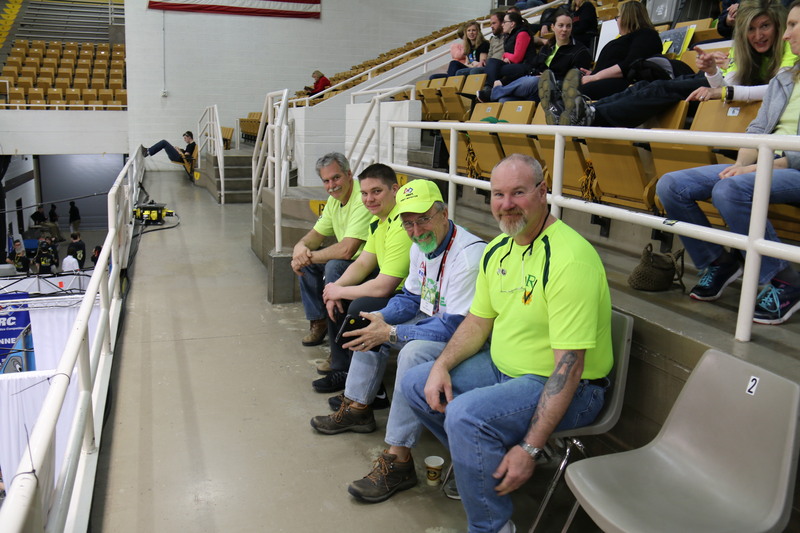 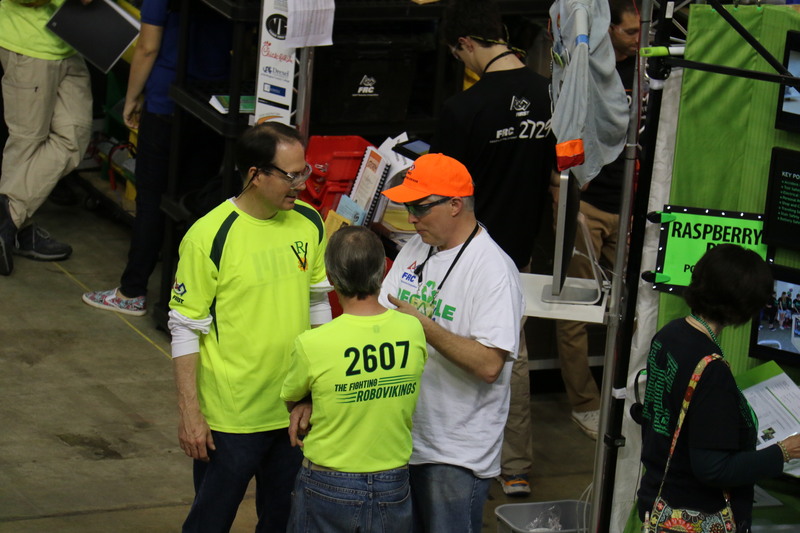 Team 2607 Advances to 2015 FIRST World Championship, April 22-25, St. Louis, Missouri.